If you don't find enough GABF information through your favorite beer bloggers you can always just go straight to the source at GABF News. 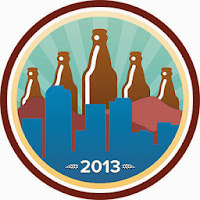 And what GABF information have I blogged about recently? Tribute to #GABF Costumes. That is it. And as you can see from the list of links in that post, mostly others did my work on that article. Usually by the Wednesday before GABF, I have a pretty good "game plan" for the brewers I want to visit, and even beers I want to look for when I am visiting them. I know what events I want to attend during the festival. I am somewhat organized. 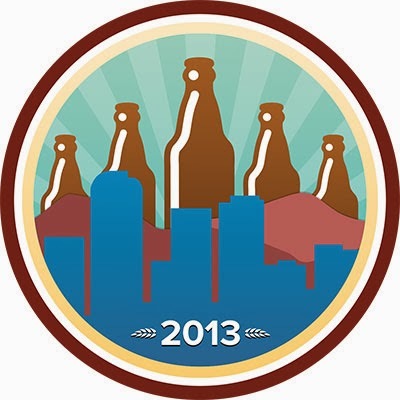 This year, I have no idea other than I have to remember to log a beer into untappd to get their GABF badge. And if I have no "game plan", I have no GABF goals. 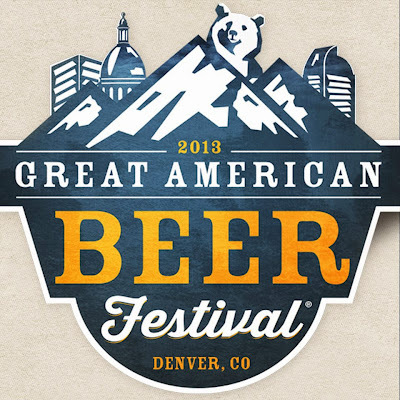 If I don't have any goals, how am I going to know if I accomplished all my GABF goals by the end of the festival?